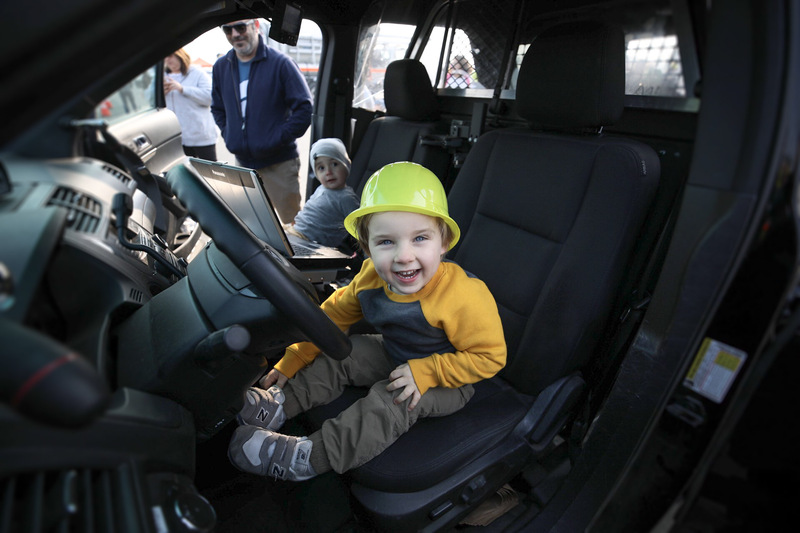 Our fourth Touch-a-Truck is in the books! 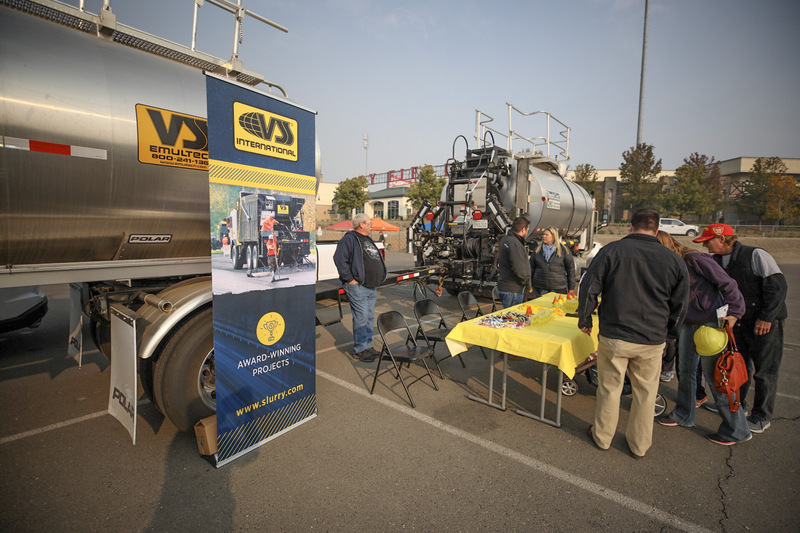 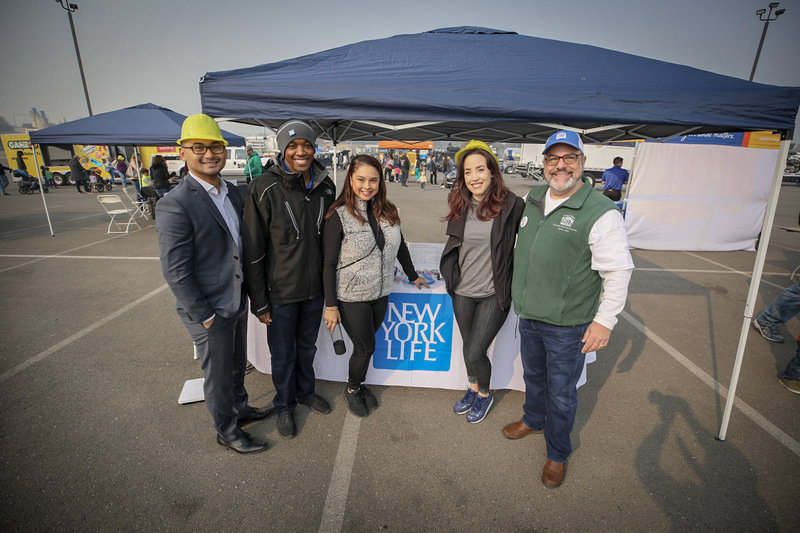 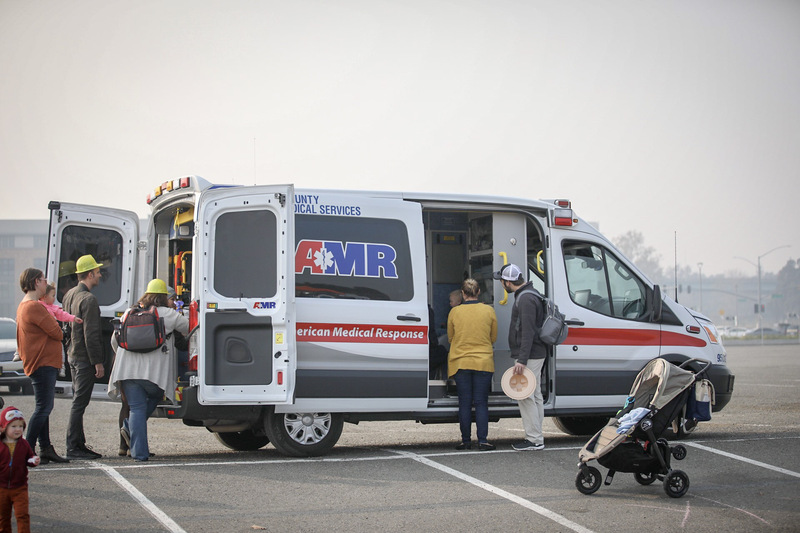 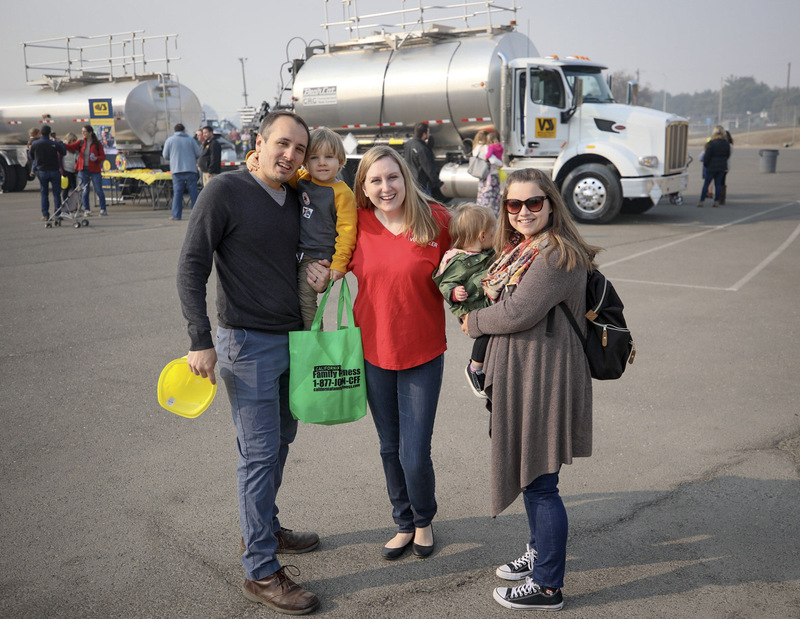 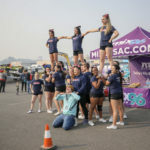 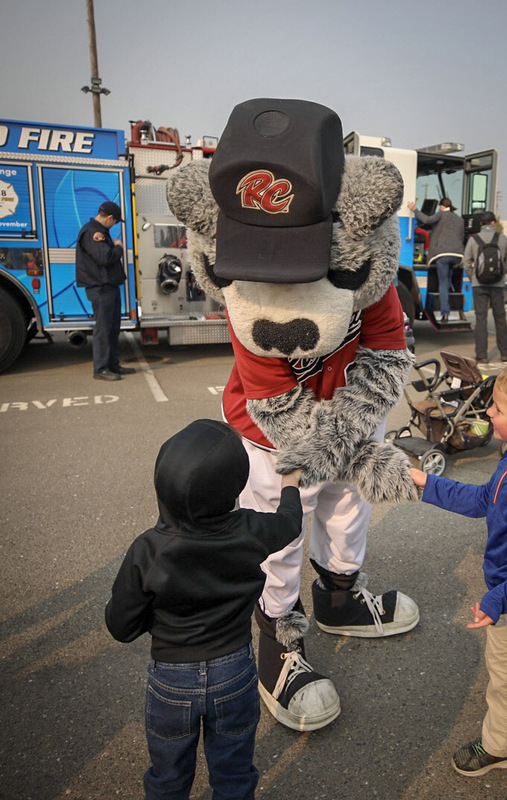 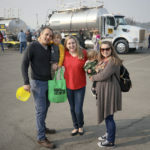 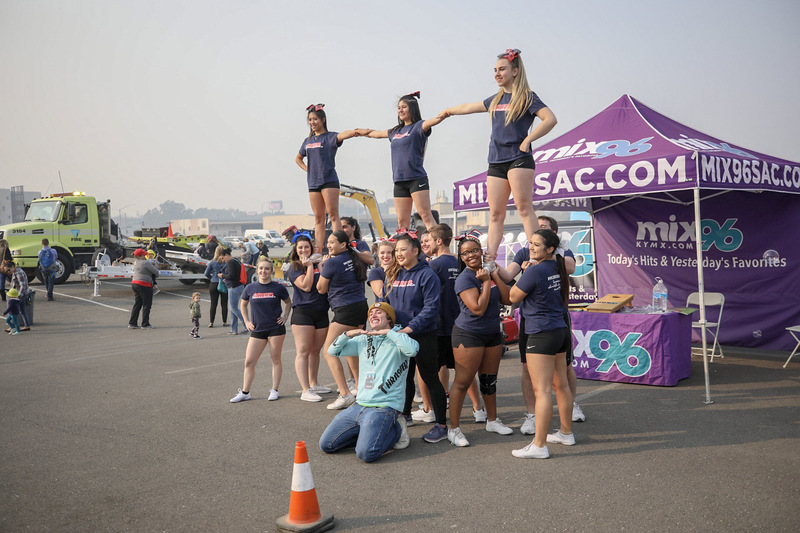 Over 1,200 attendees enjoyed exploring 30 trucks and vehicles at Raley Field. 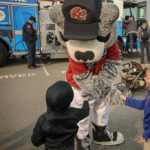 We even hosted two birthday parties at the event this year. 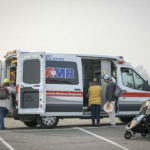 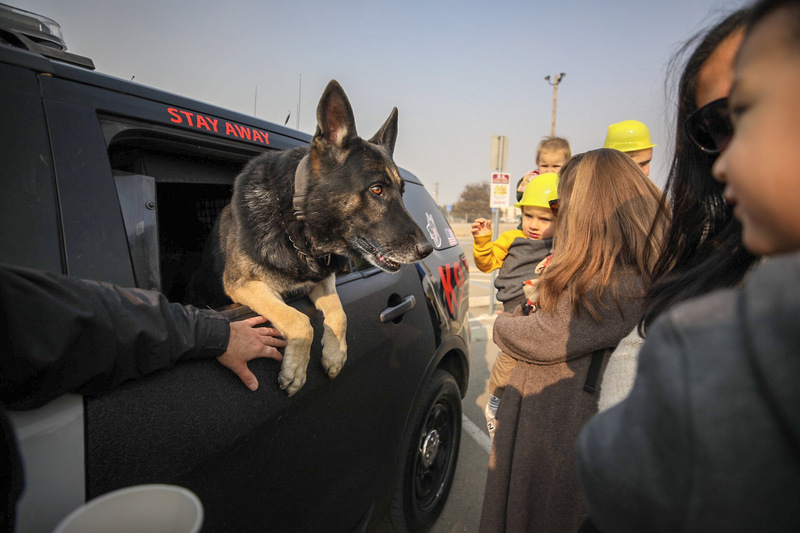 Some were large, like a full-size city bus from Sacramento Regional Transit; others, like an ATV from the Yolo County Sheriff’s office, were (relatively) small. 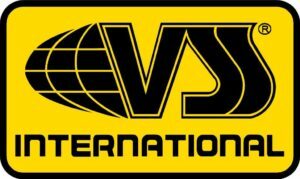 We had swanky rides- a Rolls Royce from Sharif Jewelers- and down-and-dirty road construction machines, like a slurry sealer from VSS International. 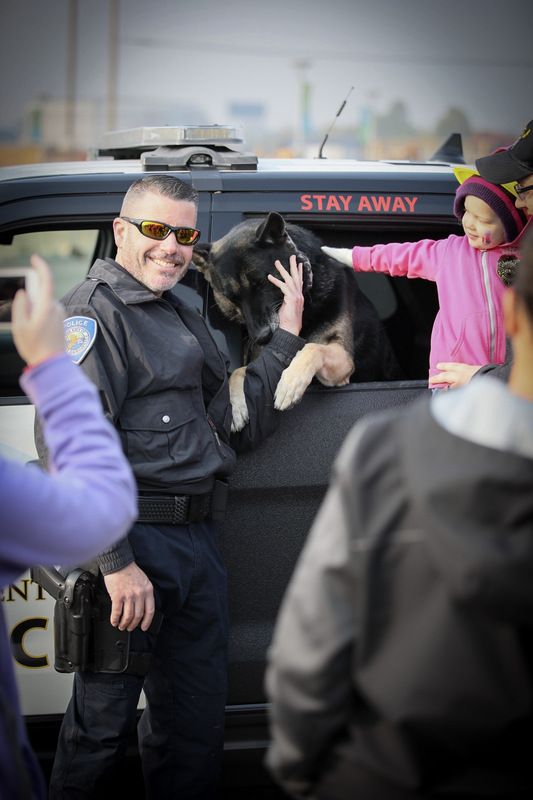 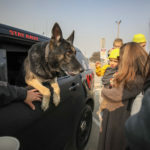 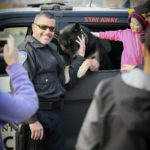 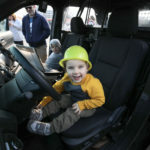 Attendees enjoyed photos atop big tractors, greeting K9 units, exploring ambulances and getting to sit behind the wheel in a police patrol vehicle. 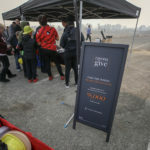 The event kicked off with a quiet hour, free from horns and lights, for families with sensory sensitivities, or just those interested in a quieter experience. 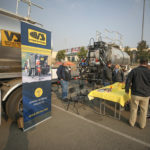 After that, the event was in full swing. 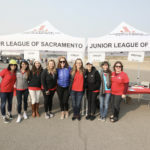 Thanks to Lincoln Drive to Give, the League received a donation for each adult attendee who test-drove a Lincoln. 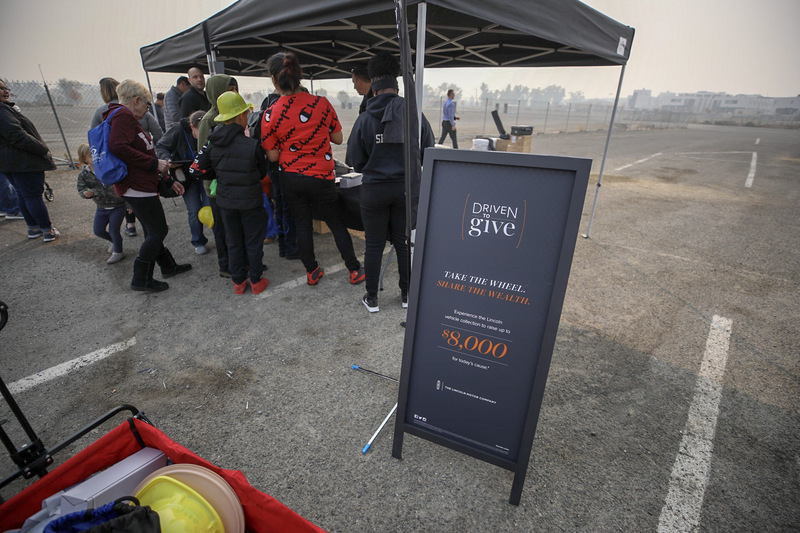 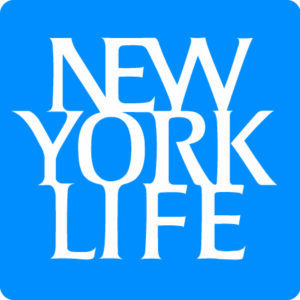 Despite attendance hampered by poor air quality due to smoke from the Camp Fire, the League grossed over $17,000 from this fundraiser. 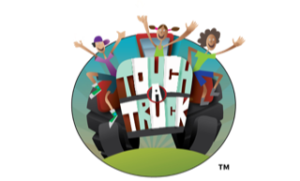 Interested in helping making Touch-a-Truck a success next year? 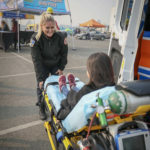 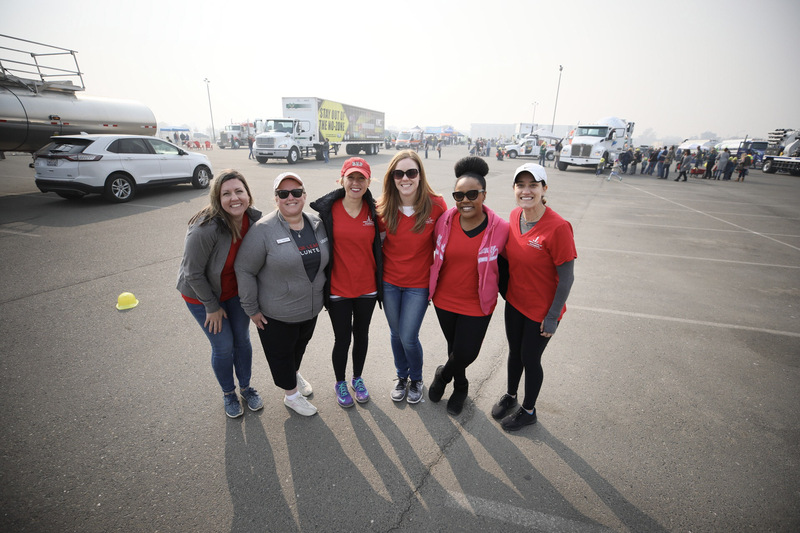 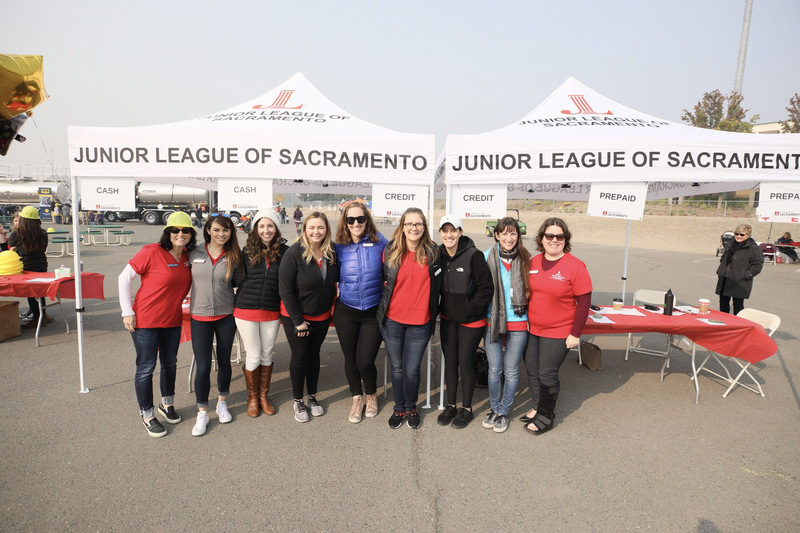 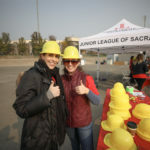 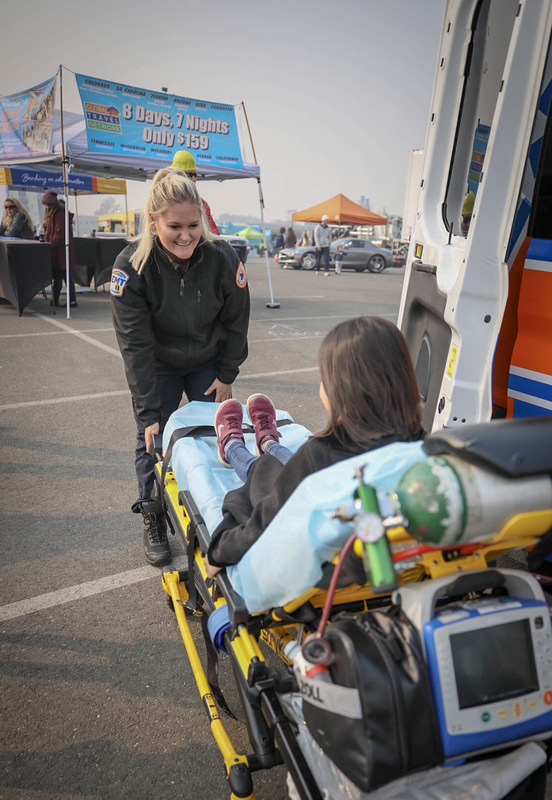 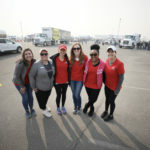 Please contact us at funddev@jlsac.org or call the Junior League of Sacramento office at 916-921-1096 for upcoming sponsorship at our fifth annual Touch-a-Truck coming this fall 2019! 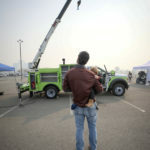 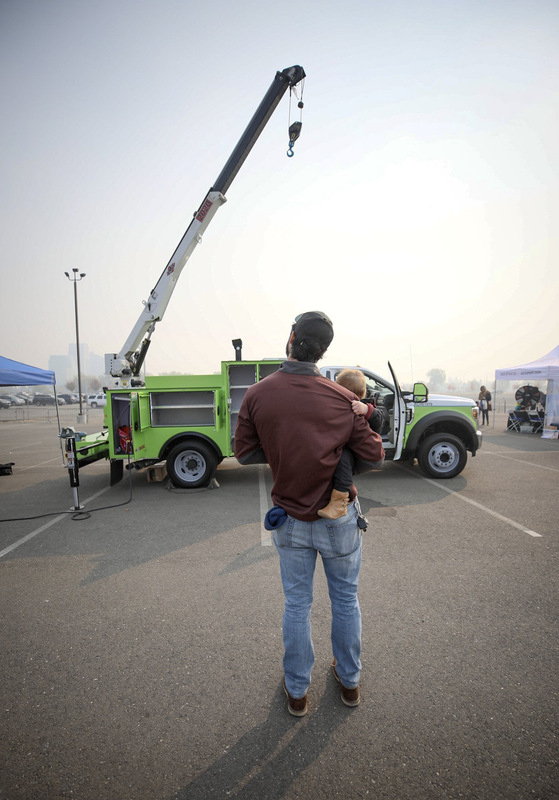 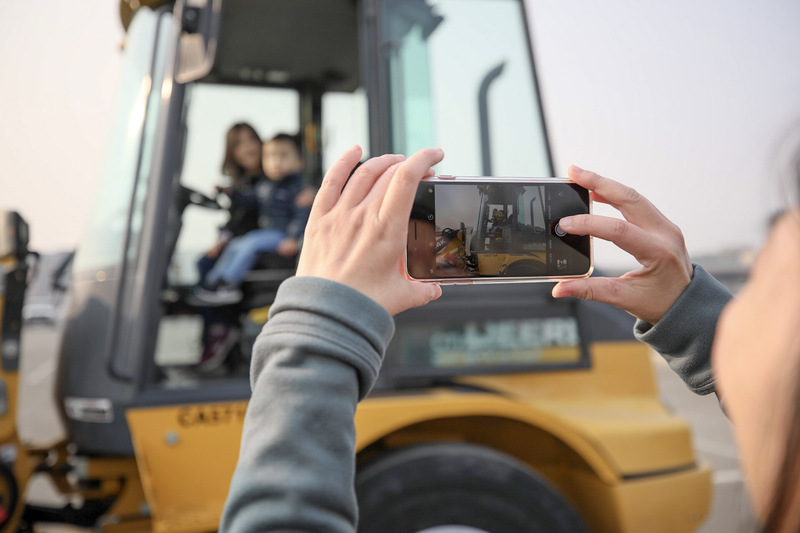 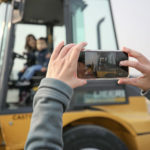 Touch‐a‐Truck is an educational community event that provides children a hands‐on opportunity to see and touch the heavy machinery and meet the people who operate it. 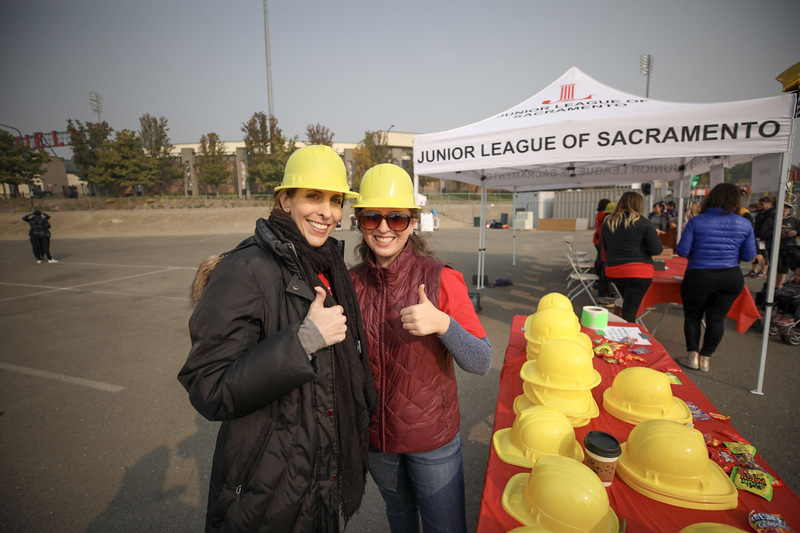 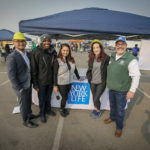 Funds raised support other community programs and events held by The Junior League of Sacramento to further our mission and grow our community outreach.